Masa Shivarathri is dedicated to lord Shiva. 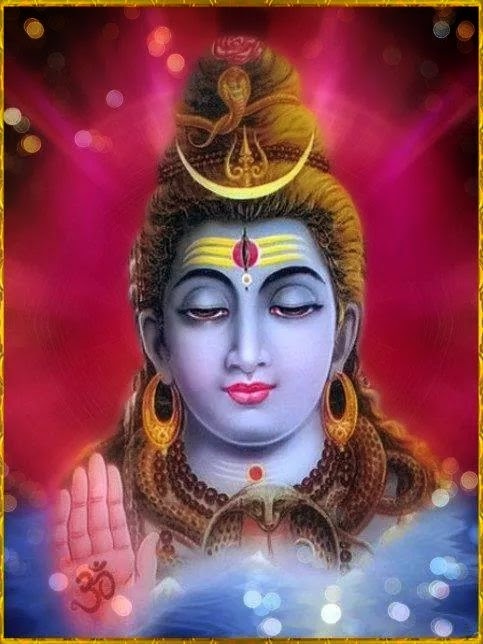 Masa Shivaratri is also referred as Maas Shivratri or Masa Shivaratri. Masa Shivaratri will be celebrated in every month according to Hindu lunar calender. Masa Shivaratri or Mas Shivratri falls on fourteenth day of the Krishna-Paksha Chaturdasi of each traditional Hindu lunar month. Krishna-Paksha is the dark fortnight of a lunar month. It is the 13th day after Purnima or simple calculation is two days before Amavas. Lord Vishnu loves Ornamentation and lord Shiva loves Abhishekas. Lord Shiva gives bless people quickly compared to other gods and goddess, that's why we have more temples for Lord Shiva. Lord Shiva temples were mostly older temples. They have built centuries back ago. Many rushi's were done prayers to Lord Shiva for long years and as we know Ravana is a big devotee for Lord Shiva. On the day of Masa Shivaratri people will chant Panchakshari and they will do upavas. Evening they will do abishekam by pouring milk and honey on Shiva idol.